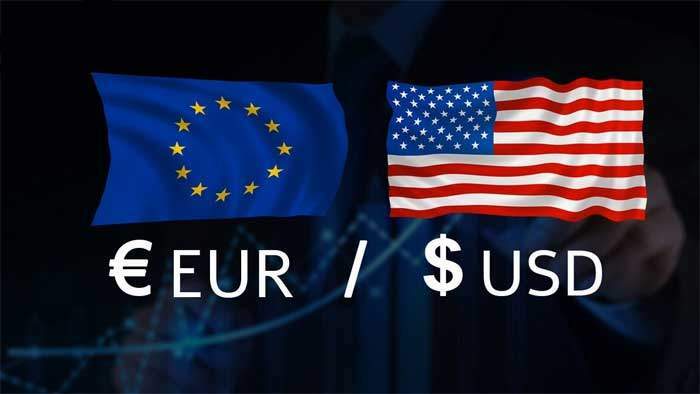 Check Forex TV for Forex and markets news, data and analysis. Check our latest forex videos and stay tuned about currency trading in your busy life. Traders completed the last trading week, closing long positions on the US dollar. Starting from Monday, traders are braced for a turbulent week ahead. The ongoing developments can be explained like in the anecdote. How can one become a successful analyst? The answer is that higher volatility accounts for any unclear event in the market. In this video, we look at the top 5 technical indicators successful spread betters create their trading strategies from. We look at what the indicators mean and how they should be applied to the markets. We look at real-world examples as to how the signals and indications can lead to profitable trades.